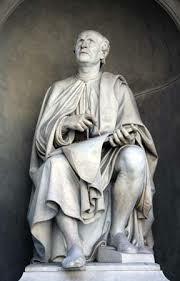 Filippo Brunelleschi (1377 – April 15, 1446) was one of the foremost architects and engineers of the Italian Renaissance. 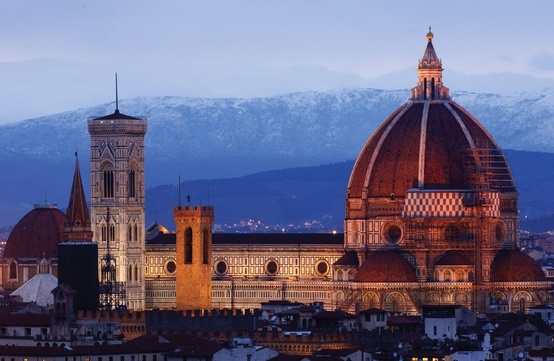 He is perhaps most famous for his discovery of perspective and for engineering the dome of the Florence Cathedral, but his accomplishments also include other architectural works, sculpture, mathematics, engineering and even ship design. 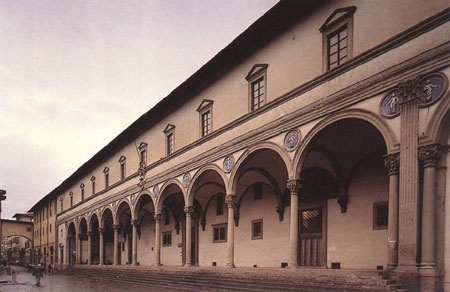 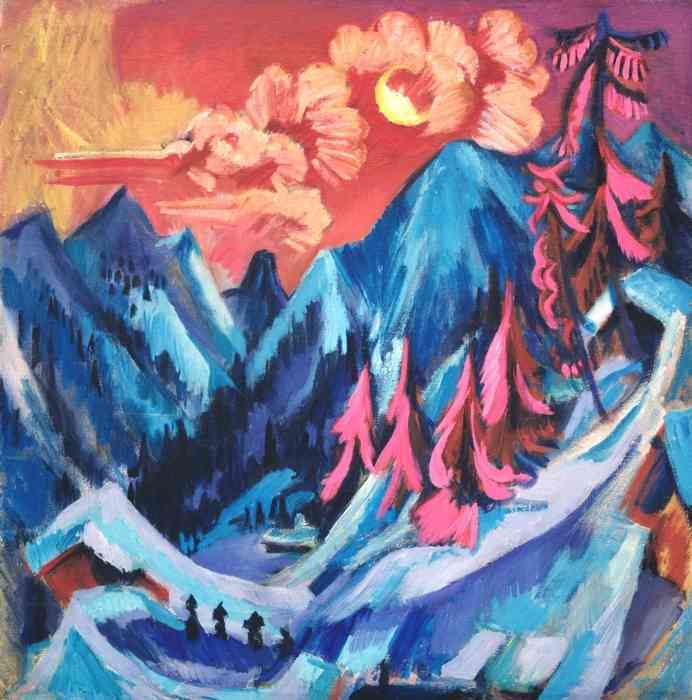 His principal surviving works are to be found in Florence, Italy.